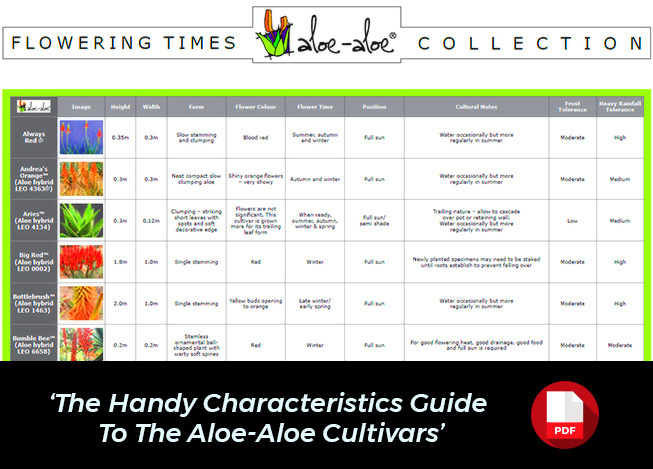 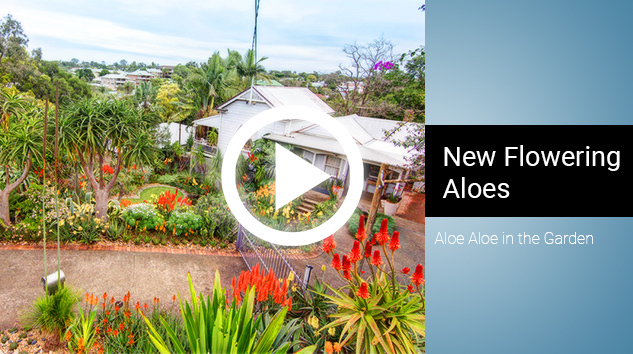 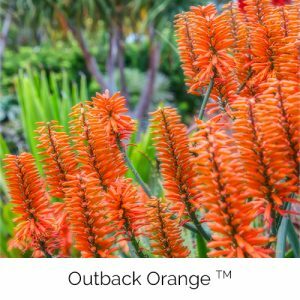 Aloe-Aloe premier hybrid aloes offer home gardeners and landscapers new and unique high performance sustainable gardening solutions with spectacular top quality flowers, dramatic foliage and trendy architectural shapes. 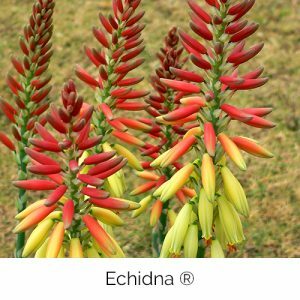 Colourful: For much of the year - mainly late summer, autumn, winter and early spring. 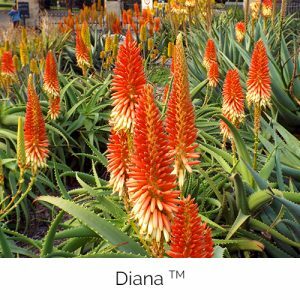 Sculptural: Striking bold and modern floral and architectural forms puts them in the horticultural spotlight as plants of the future. 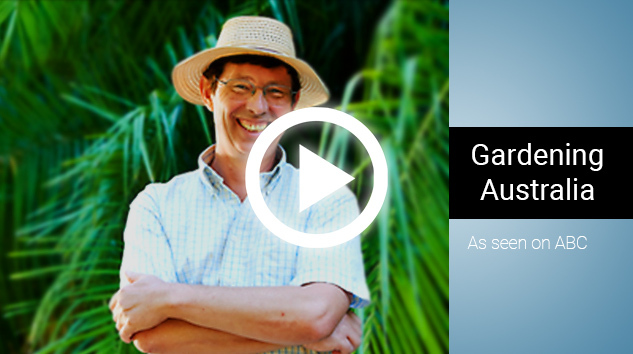 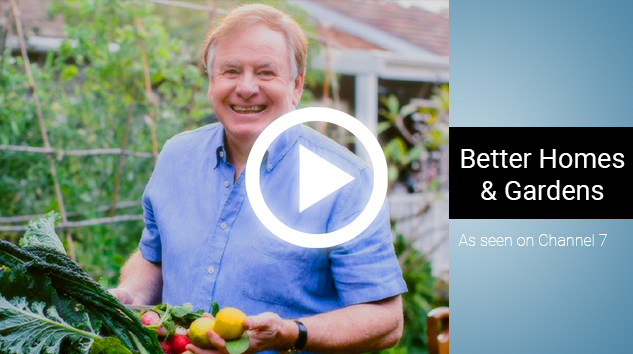 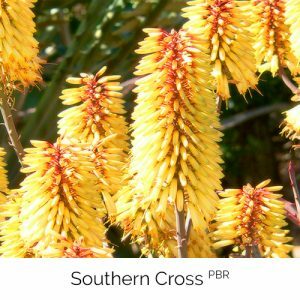 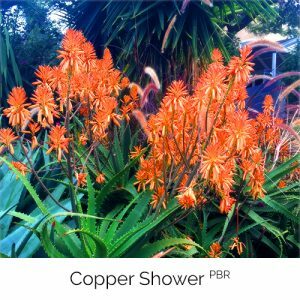 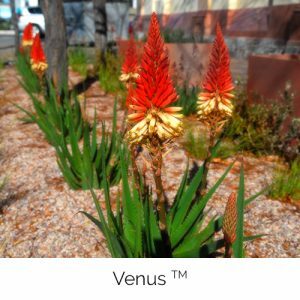 Sustainable: Able to withstand the harsh Australian climate by storing water and food within swollen leaves and roots, easy to grow, resistant to disease and pests as well as being bird attracting. 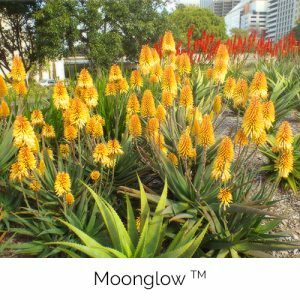 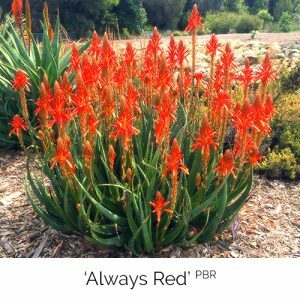 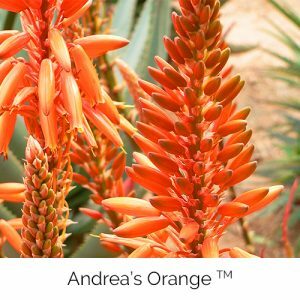 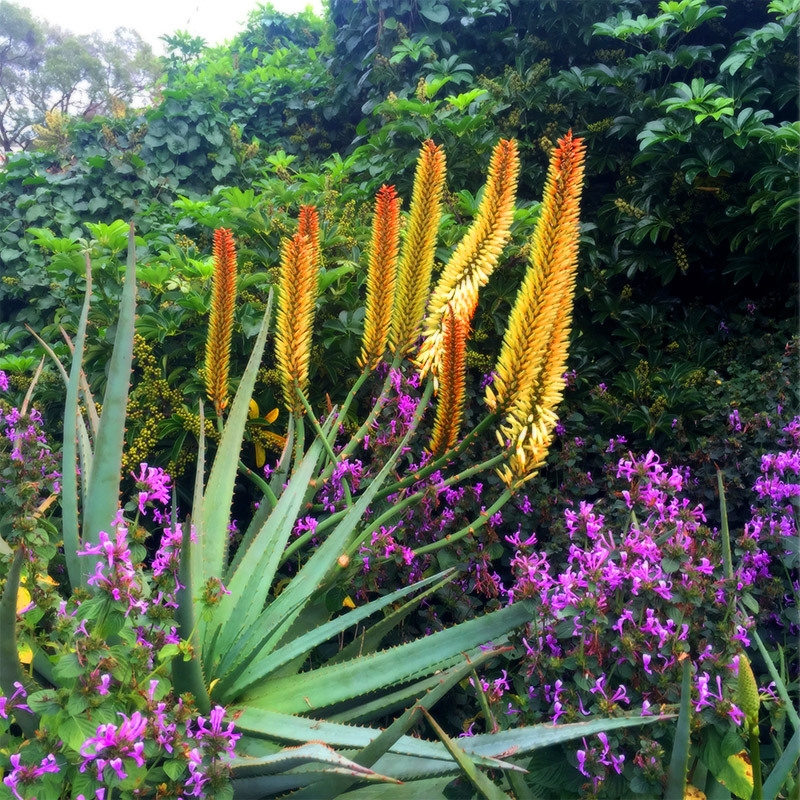 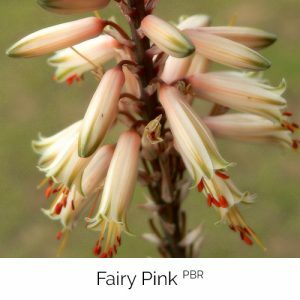 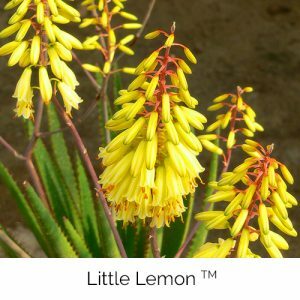 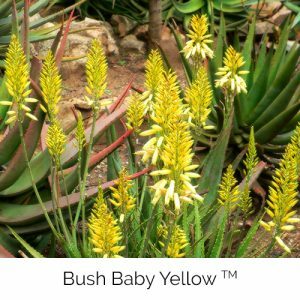 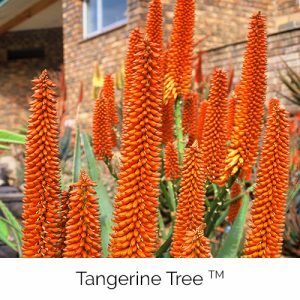 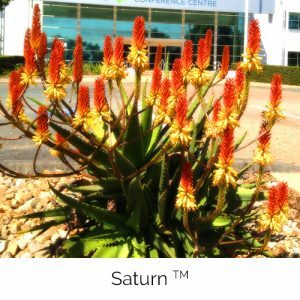 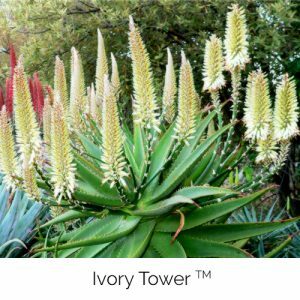 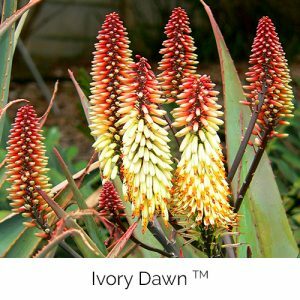 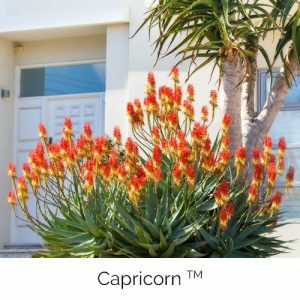 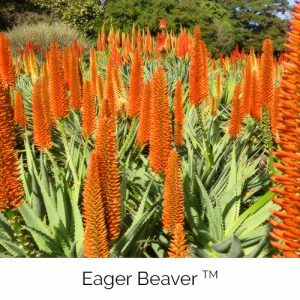 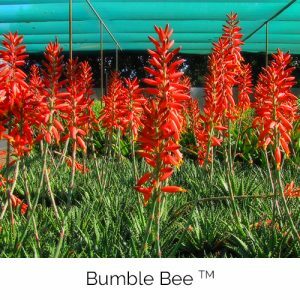 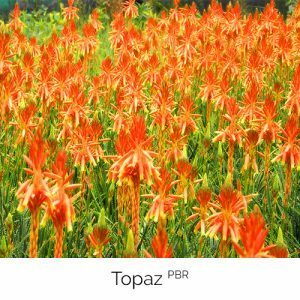 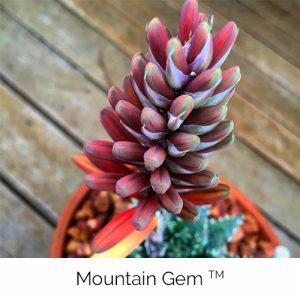 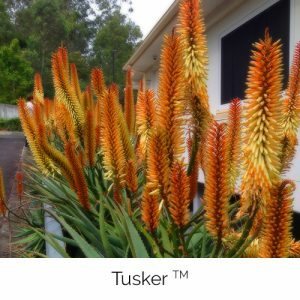 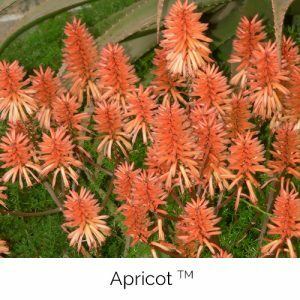 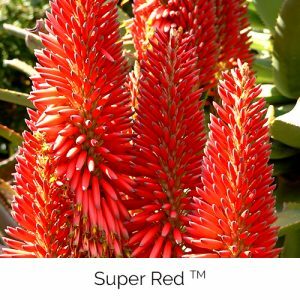 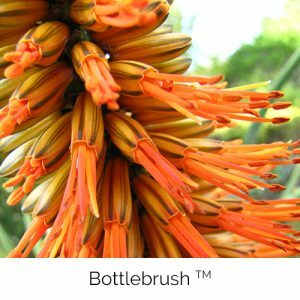 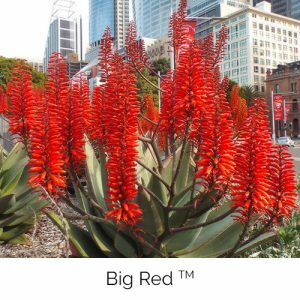 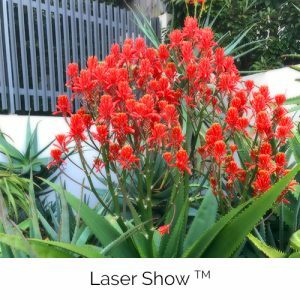 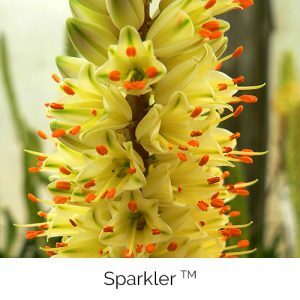 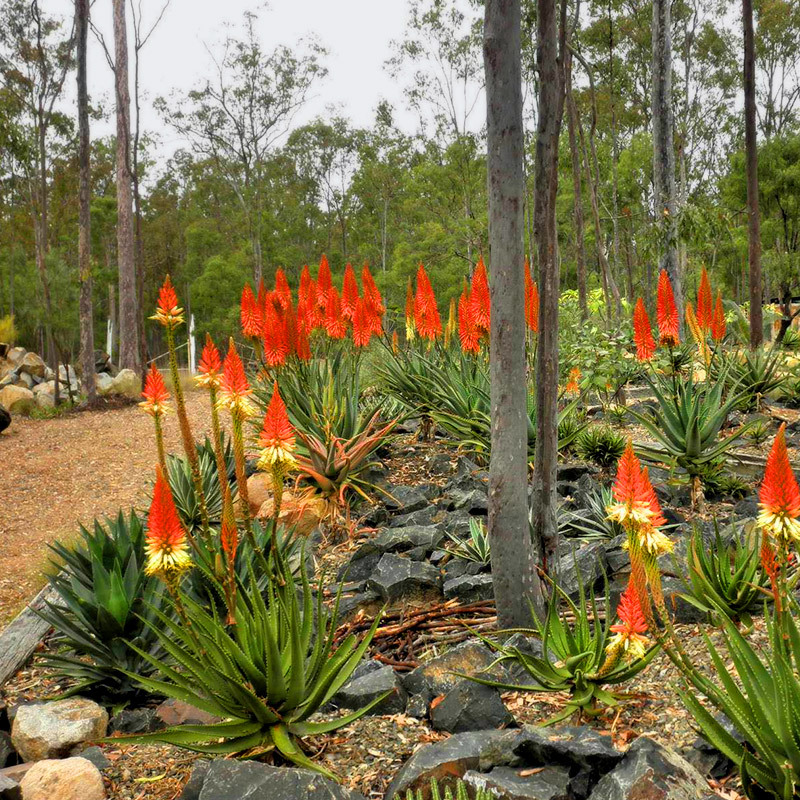 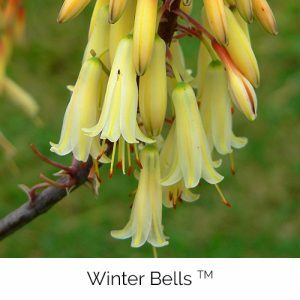 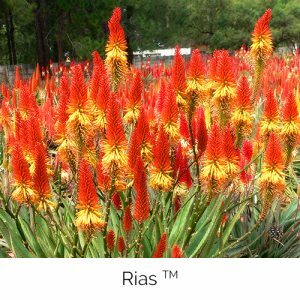 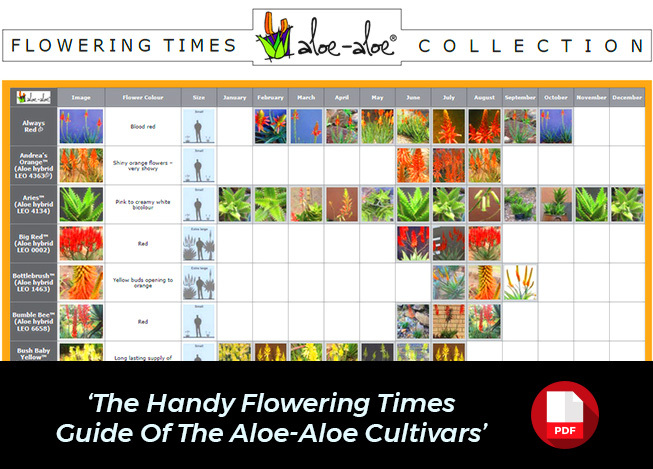 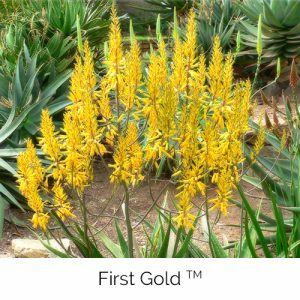 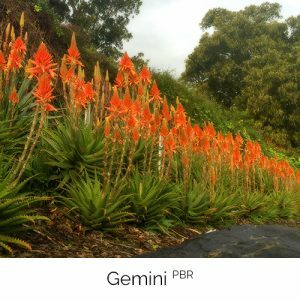 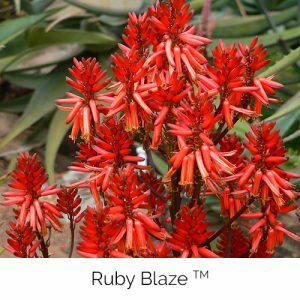 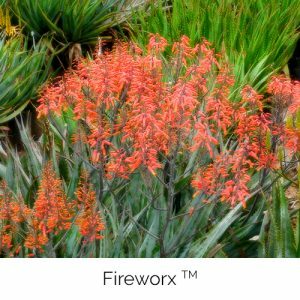 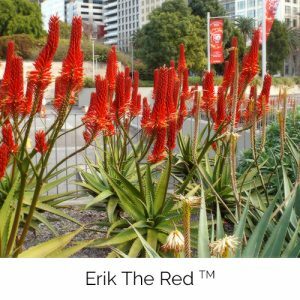 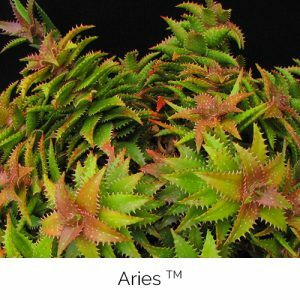 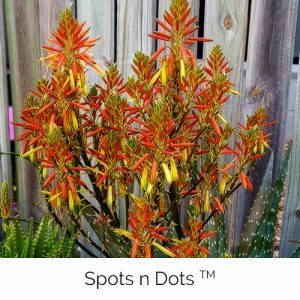 With a complete range of premium dry-garden plants – from small and dainty flowering pot aloe, heavy flowering and strikingly foliaged home-garden aloe to statuesque specimens of flowering tree aloe, there is a stunning hybrid to cover every garden and landscape situation.